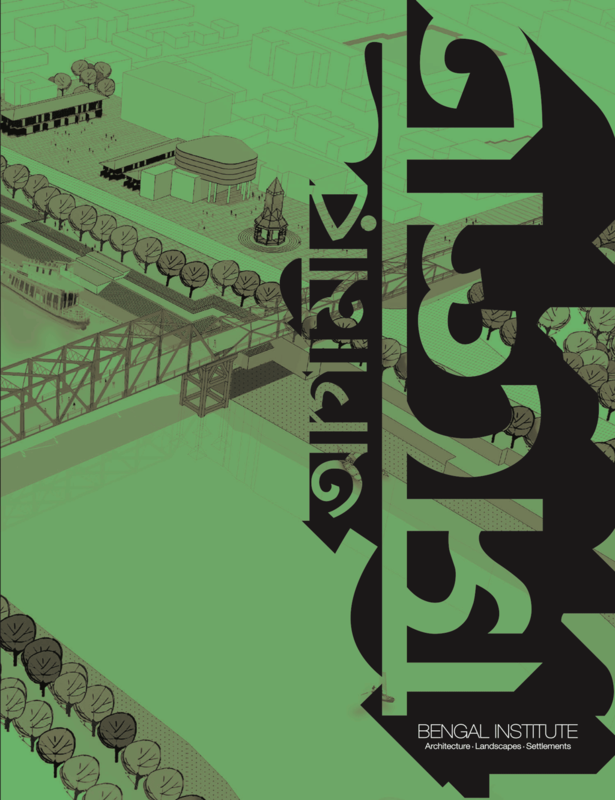 Published by Christoph Merian Verlag with the Swiss Architecture Museum, featuring the comprehensive picture of contemporary Bangladeshi architecture. Some selected pages released by the Swiss Architecture Museum and the publisher of the book Christoph Merian Verlag. The book contains photographs by one of the most prominent architecture photographers, Iwan Baan. It also comes with original essays by Kazi Khaleed Ashraf, Niklaus Graber, Saif Ul Haque, Syed Manzoorul Islam and Andreas Ruby, The exhibition of the same title is organised by the Swiss Architecture Museum in association with Bengal Institute. 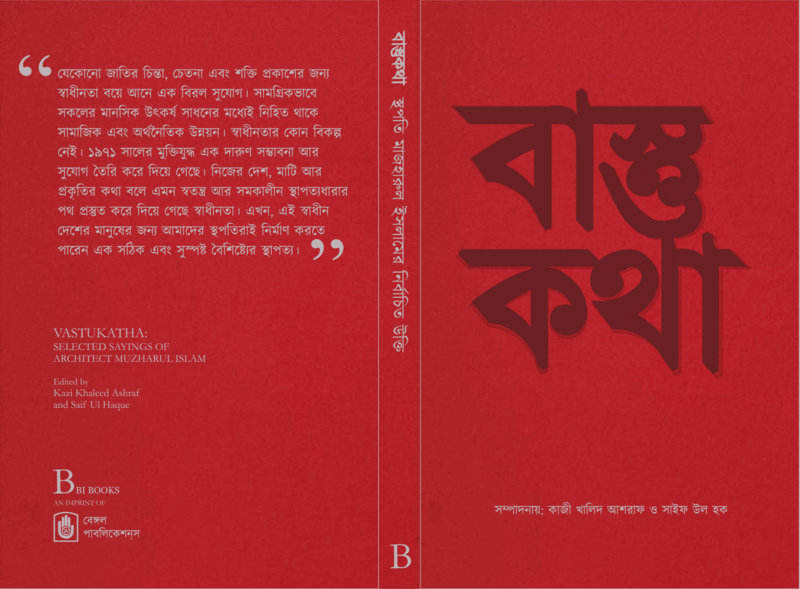 The book is now available to purchase at Bengal Boi in Dhaka. Price: 7,500 BDT. Launching ceremony took place at Westin Dhaka on 2nd March, 2018: news post.